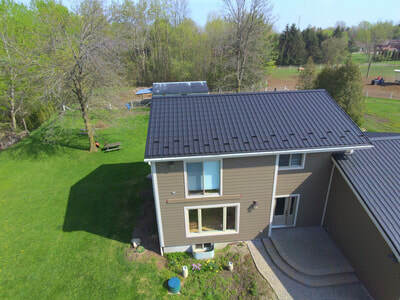 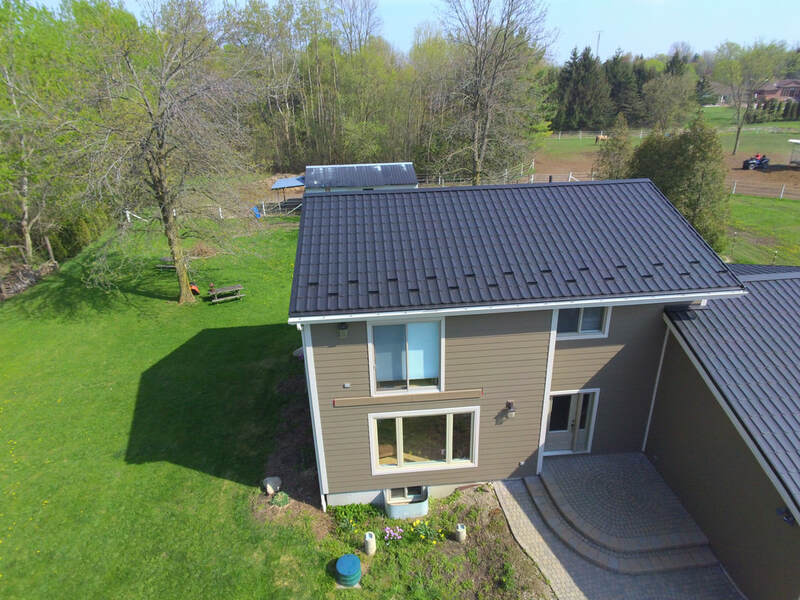 Our elegant panels are 100% Canadian made from a GDM coated metal. 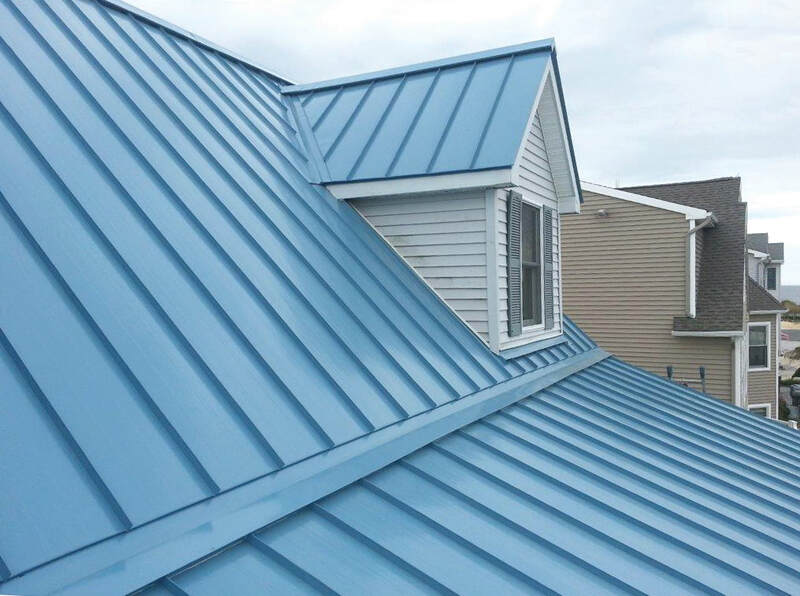 We custom fit each panel to any type of roof. 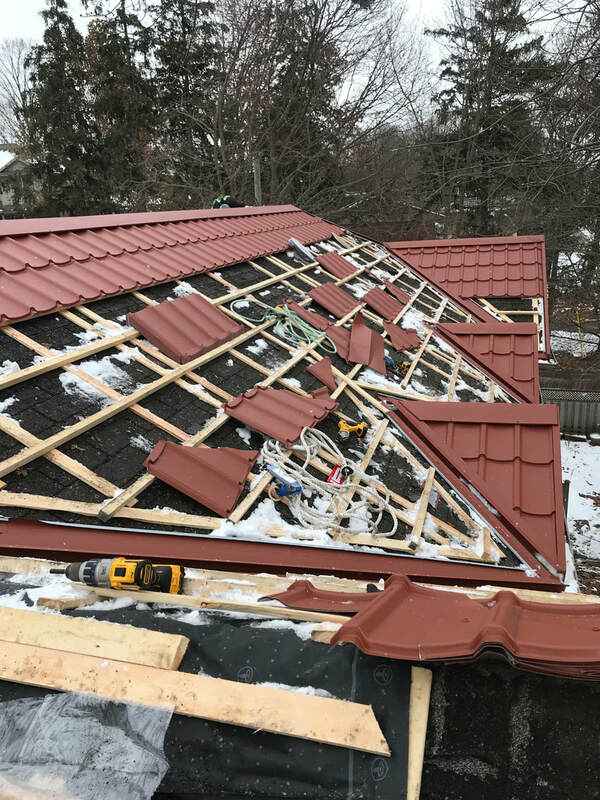 The panels are installed onto our strapping system. 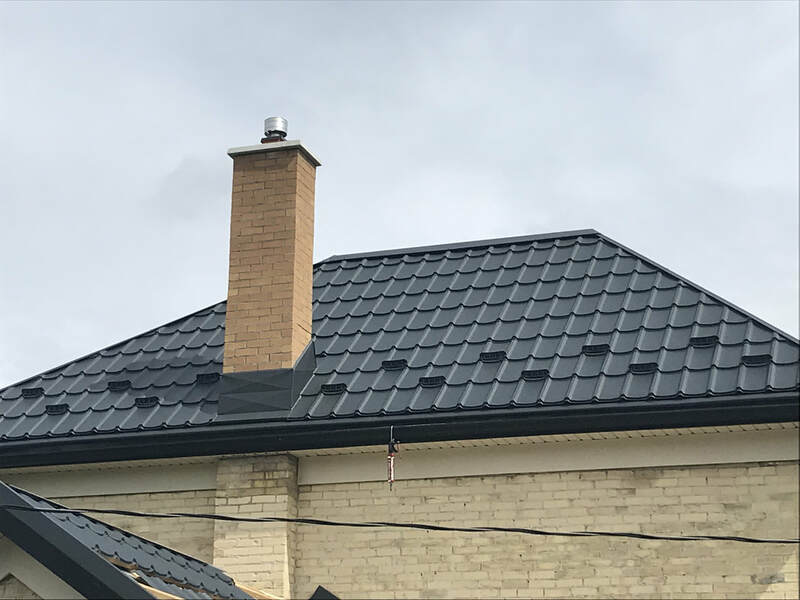 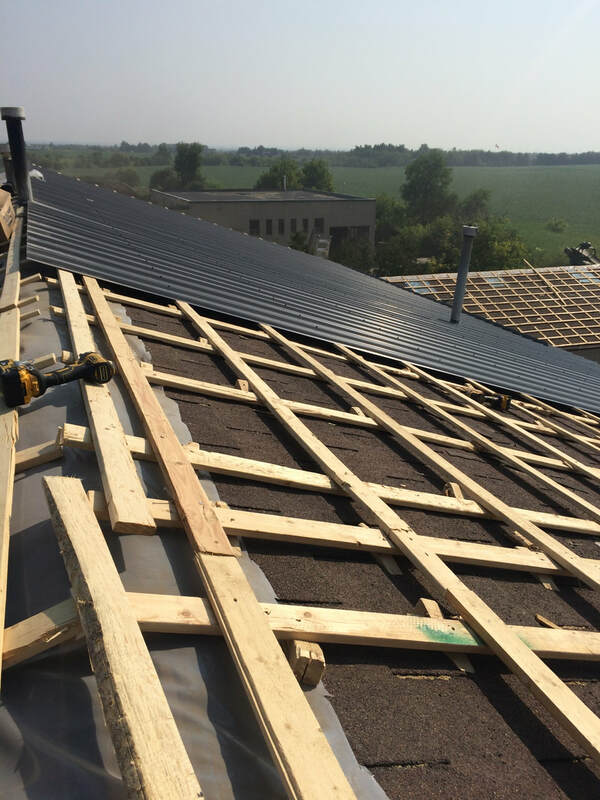 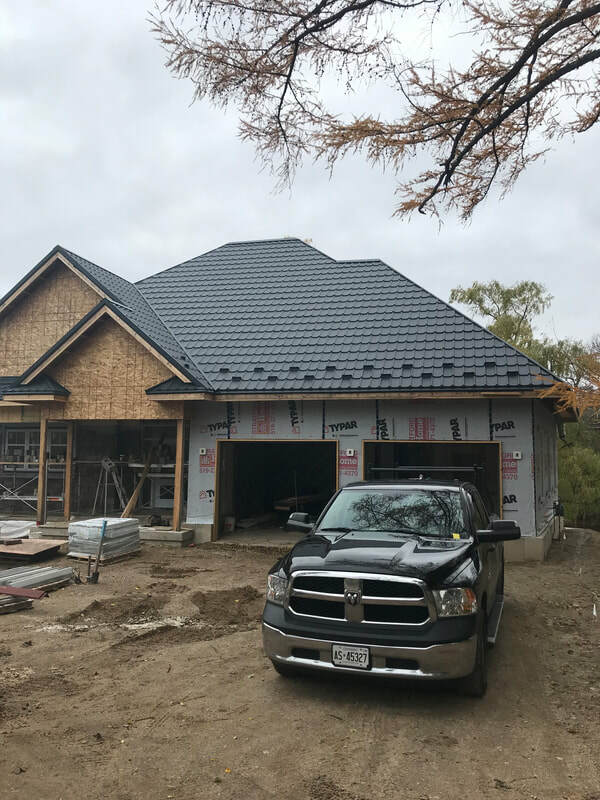 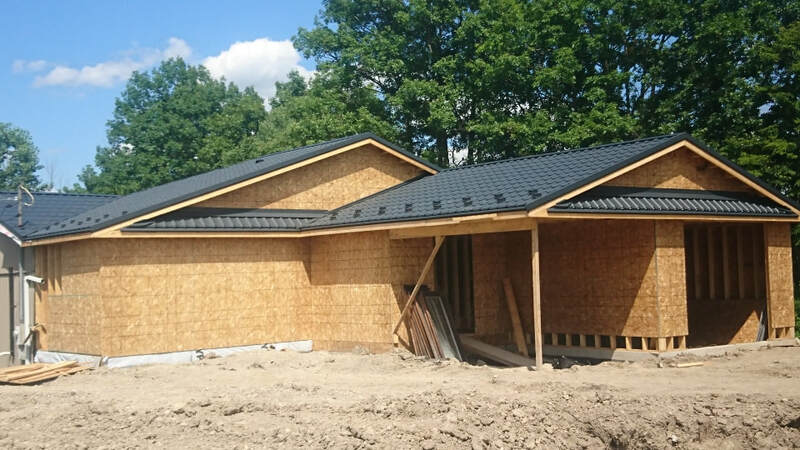 This system creates a self-ventilating roof and enables our installers to level out the dips in your roof making sure the final product is perfectly level. 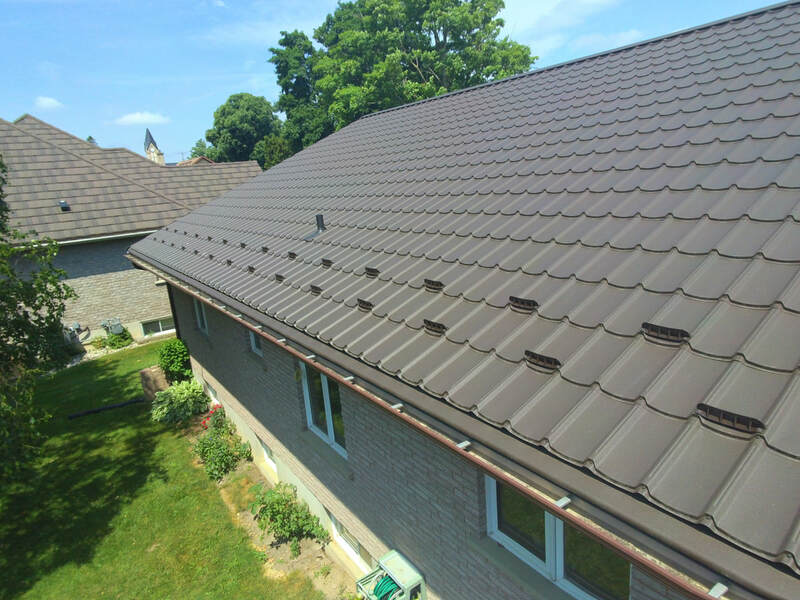 Each panel is screwed in place with our colour matched screws with neoprene washers for a watertight and secure installation. 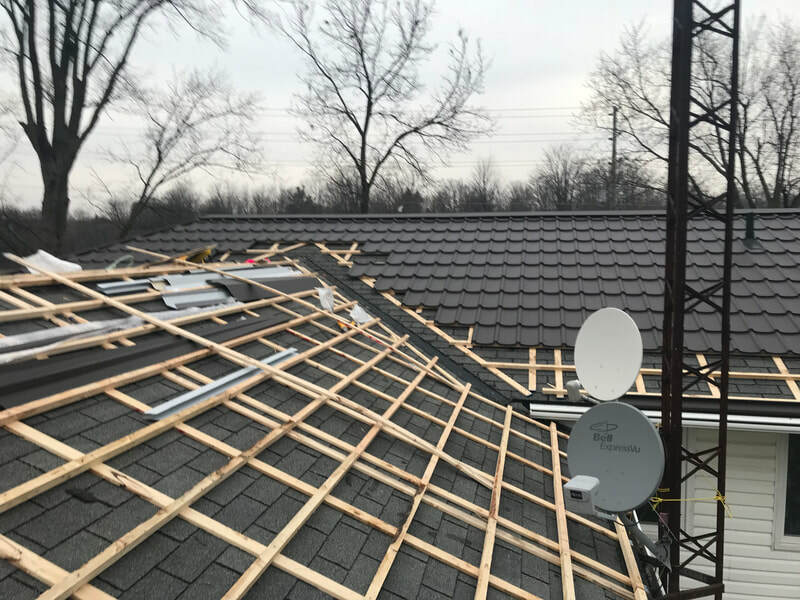 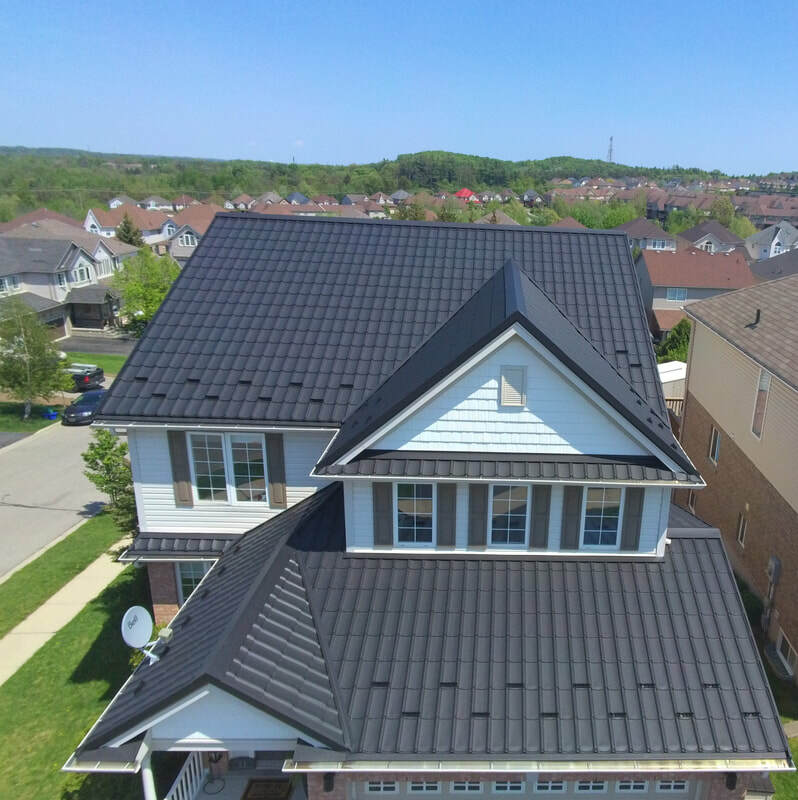 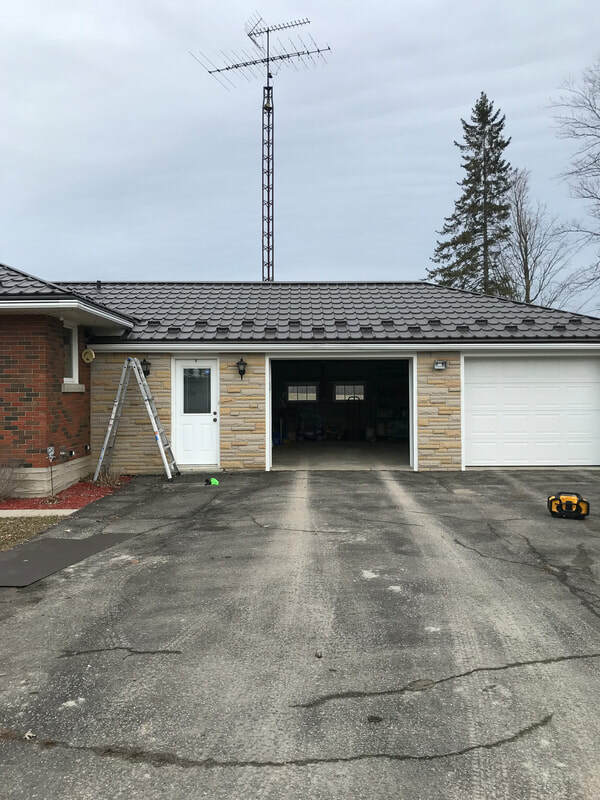 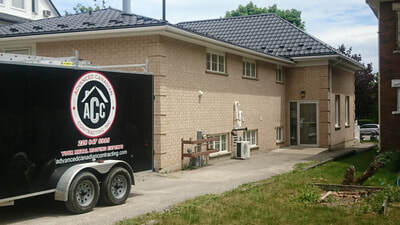 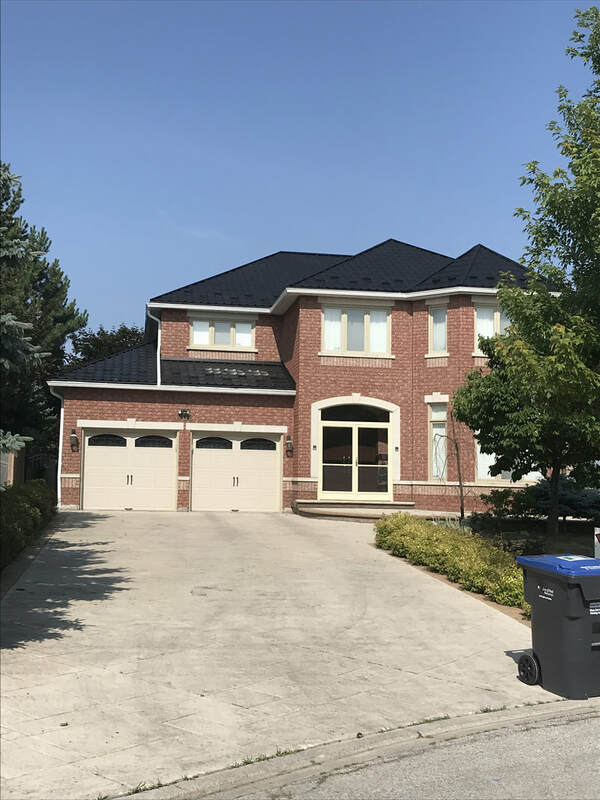 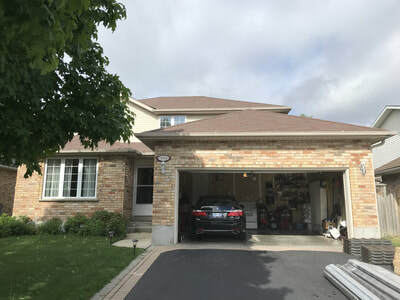 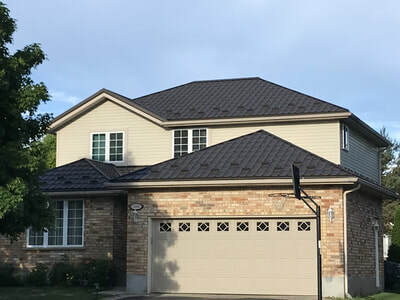 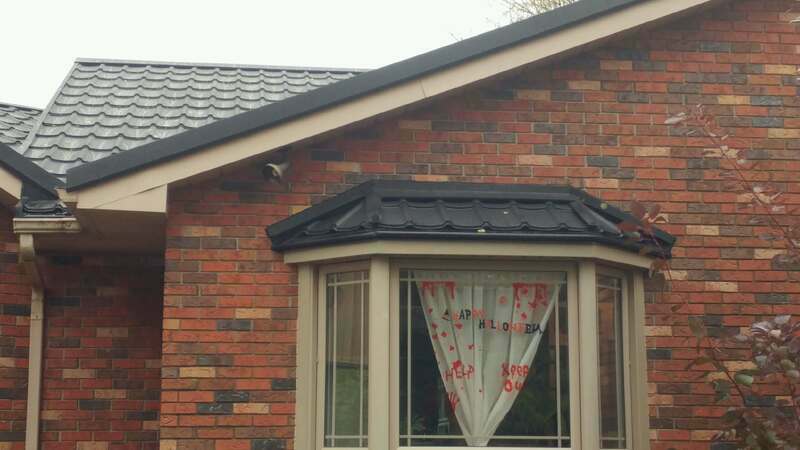 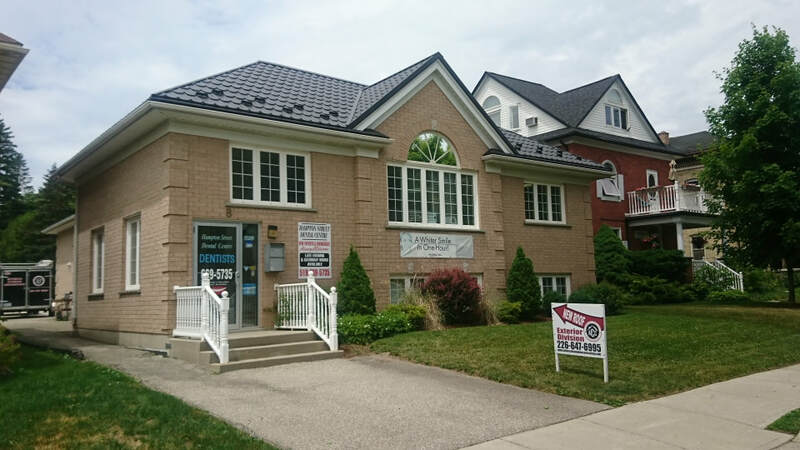 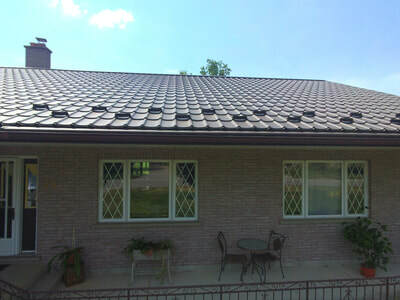 Our panel can be installed over all existing asphalt shingles. 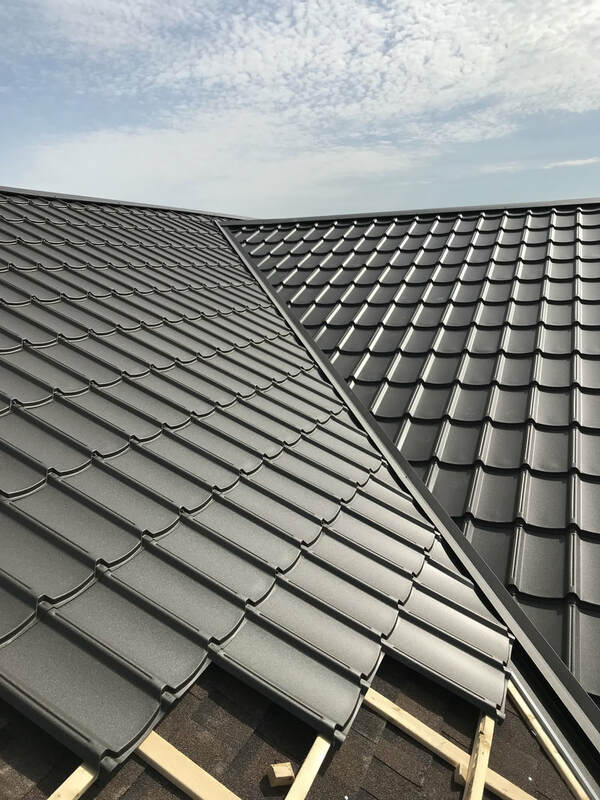 This eliminates the need for costly disposal saving you money and reduces the amount of material which are sent to our landfill sites. 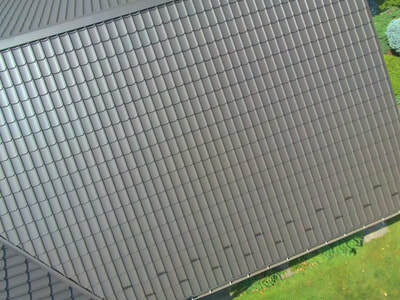 Our panels are the strongest and most durable in the industry. 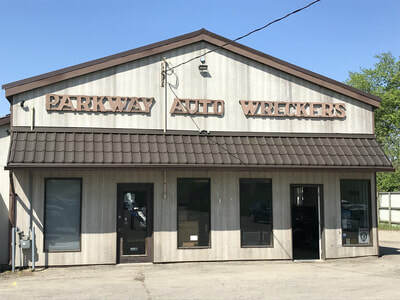 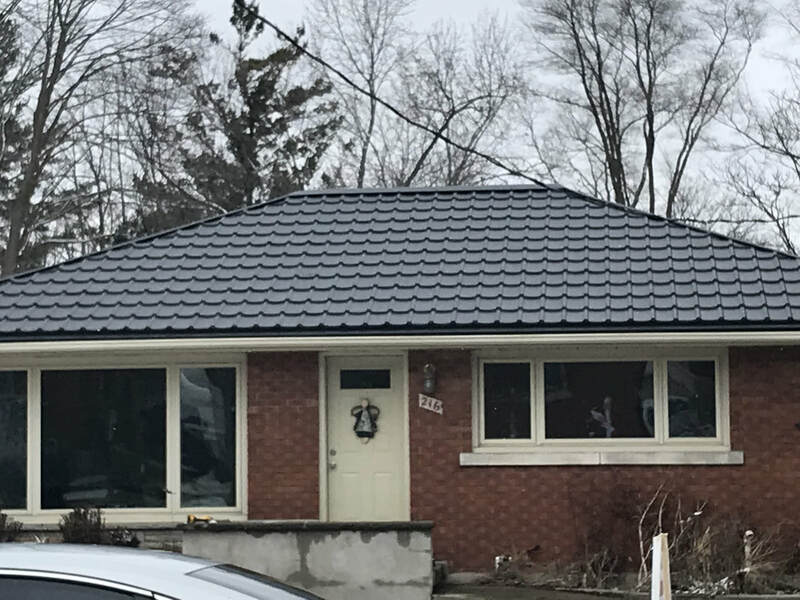 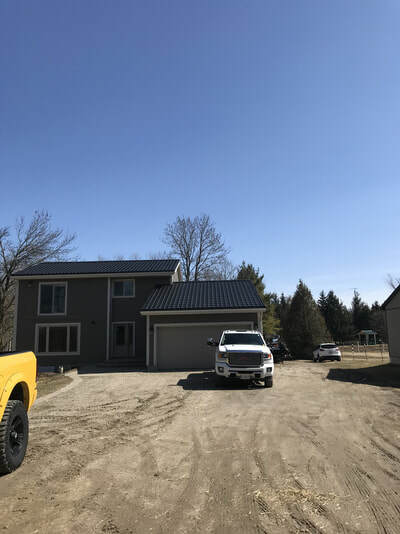 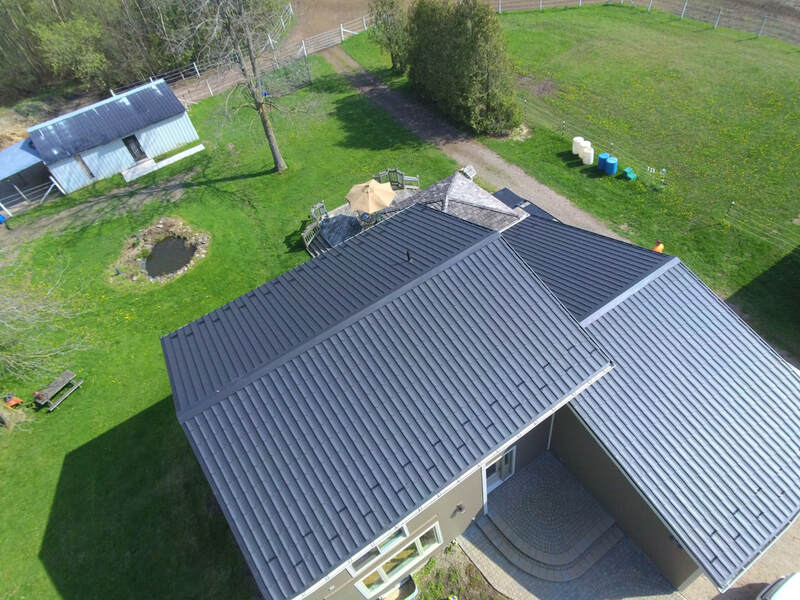 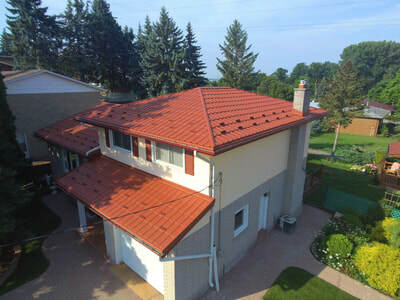 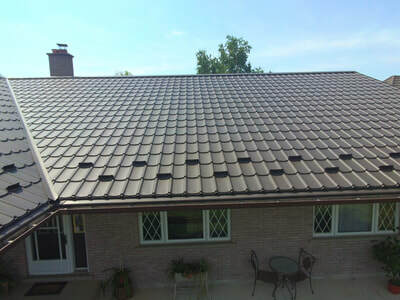 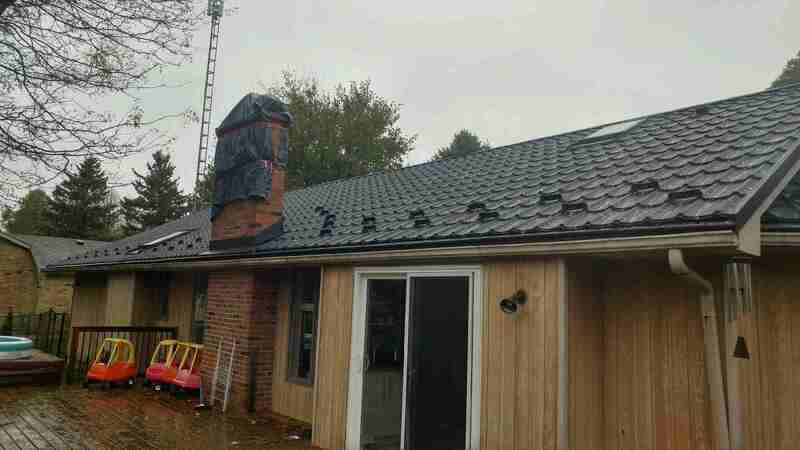 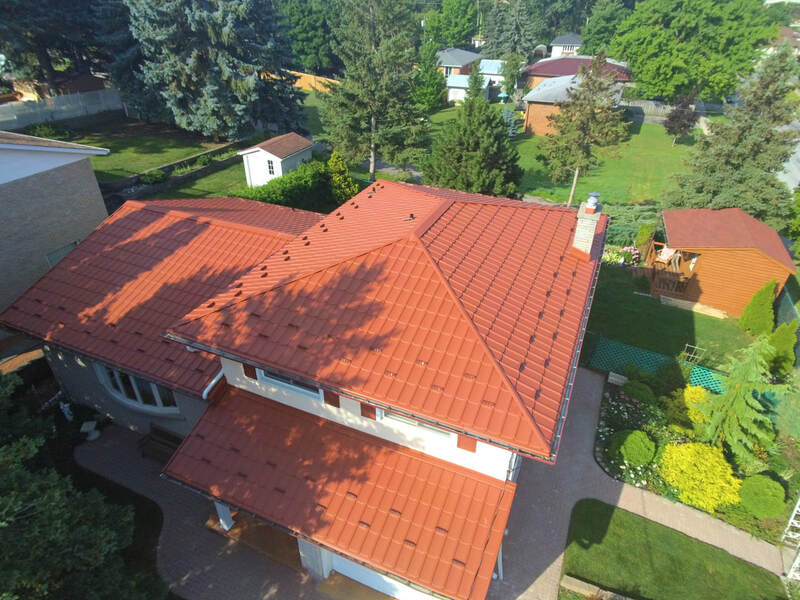 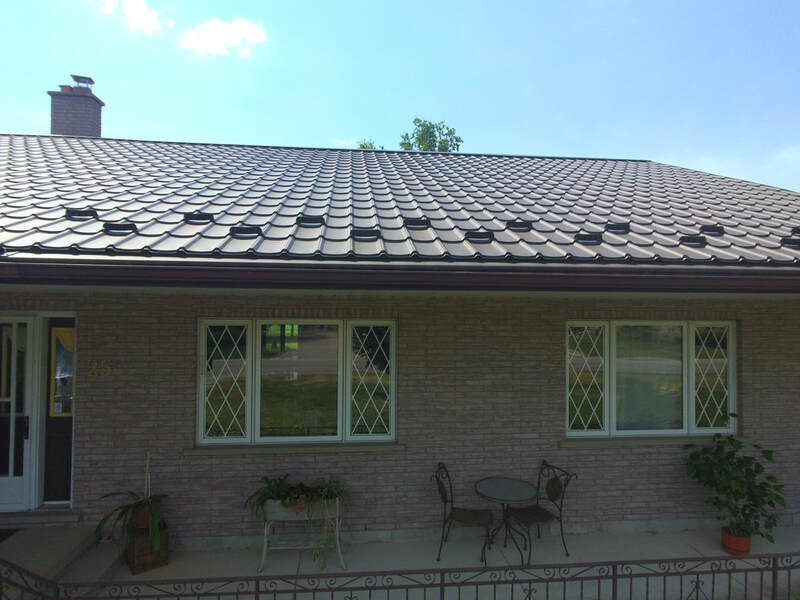 Some other metal roofing companies claim that their roof is walk-able but they are not. 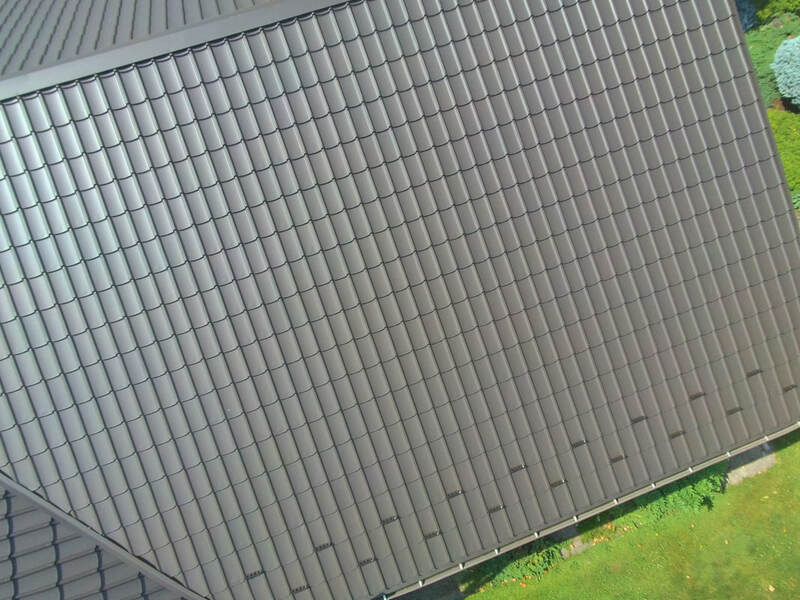 For more information on our panels or any other questions please contact us.